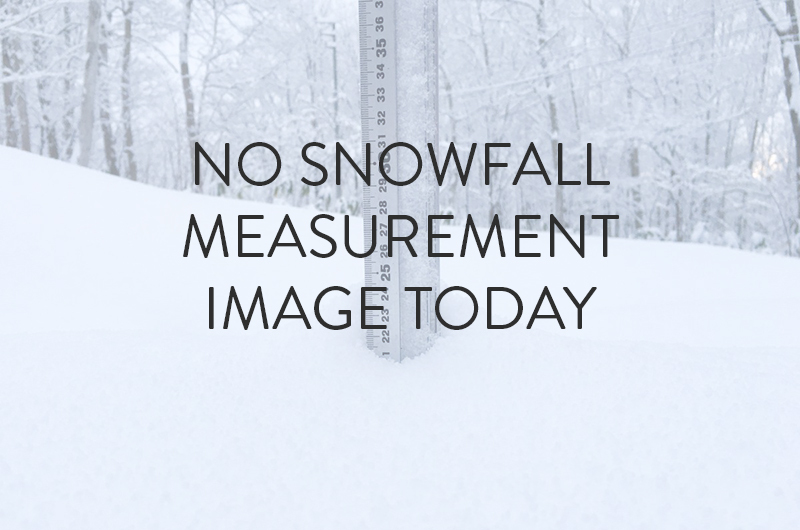 5cm of fresh snow has accumulated in Niseko in the 12 hours to 7am. Well how about that? Maiko-san signs off for the season’s reports after barely reporting a snow flake for most of March, and then we wake up on April 2 with a 5cm overnight covering! What’s more, there looks to be more to come!? So Yogi here with a late season update. After the calendar flipped past March 31 the season is well and truly wrapping up with restaurants closing, bars having end-of-season parties and seasonal workers saying their farewells. For those lucky enough to be here into April or those here on holidays now, we’ve had mostly great weather, and then today some fresh snow. Best of all worlds! All resorts are still open so head to your favourite resort and make the most of this unexpected powder. There might not be enough off-piste to be bottomless but there’s sure to be some fun stashes. It’s looking like rain at village level in coming days but snow up high, so we’re not done yet. Also if you take a day trip out to Kiroro (one hour) it might be high enough at base level to be a bonafide powder day. Or you could head out to Furano or Tomamu in Central Hokkaido (3.5 hours) where it’s a little colder and could well escape any rain down low. Love this part of the world! Did you get out there today? Leave a comment below to let us know how it was!